#1 Place to Retire in the US – it’s not just our retirees claiming Lancaster County as a fantastic place to retire to, U.S. News & World Report ranked Lancaster #1 in its 2019 list of Best Places to Retire in the United States. 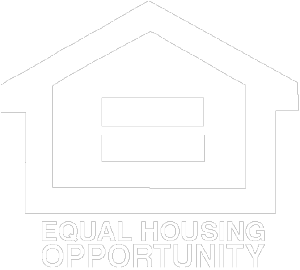 Housing affordability, overall happiness of residents, quality of hospitals and healthcare and retiree tax rate all figure into why Lancaster County. Low Taxes for Retirees –Social Security, retirement accounts like a 401(k) or IRA, and pension income for seniors age 60 or older are exempt from Pennsylvania state taxes. Average total sales tax rate is among the 20 lowest in the country. This includes no sales tax on clothing – so don’t forget to check out the numerous outlet stores while you are here. Coolest Small Town in America – Budget Travel in 2013 ranked Lititz, PA as the “Coolest Small Town in America”. 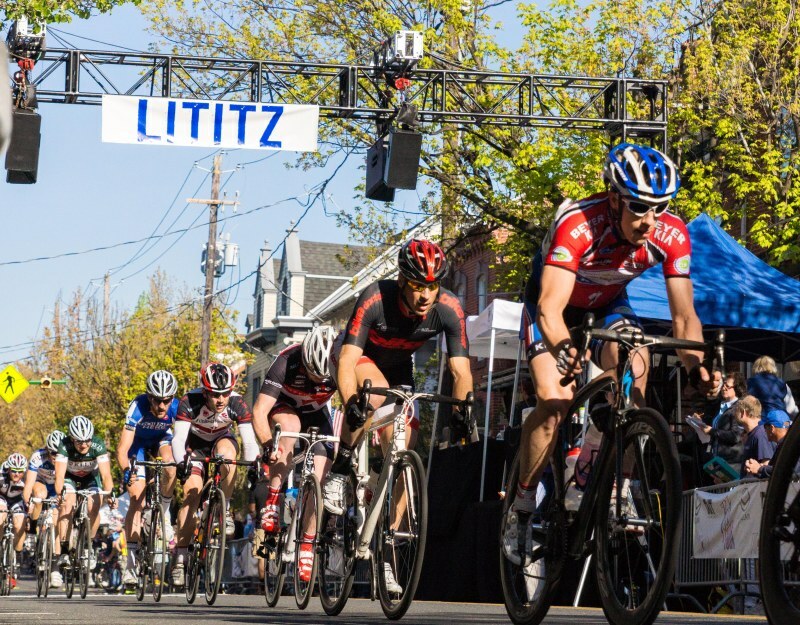 With its numerous independent and unique shops, fantastic restaurants, public concerts and its historical downtown, Lititz is a fantastic place to call home. Many Things to Do – 100s of events, abundant art galleries, unique shops, plentiful museums and historical buildings in Lititz and Lancaster County. Check out the list of Lititz Events and Lancaster Events. A Community that Cares – Lancaster County donated over $10 million dollars in just one day of Extraordinary Giving to non-profits in 2018. This is an active community that volunteers and supports each other. Ready to consider a retirement community in Lititz? Schedule a visit to United Zion Retirement Community today.